Purim 5773/2013 is upon us and just as I have done over the last 11 years since my first teaching on Esther’s Days of Purification I’m studying her story, again, something I do during this season each year. I met a somewhat famous television personality about seven years ago when he stopped by my Precious Oils table. We began to converse about my books and products and he shared his love of fragrances. As he picked up the little purple book, my first teaching on Esther’s Purification, he said “This is nice, but where is the whole story?” I said I hadn’t written it yet, in which he replied “When you complete the whole story send me a copy.” Problem is as much as I would love to write a commentary on the whole book of Esther I just can’t seem to get past her purification. In 2010, I wrote what I thought was the complete book on Esther’s purification after having an Esther’s workshop where the 49 women and one man (a doctor) were given only the outline of my book. It was at the end of that day I asked the group if I should continue with my Esther’s purification project. I was overwhelming supported by them and that’s the reason I wrote it. For nearly three years many have written and called thanking me and sharing their experiences from my book and how the words I penned have healed and empowered them in the spirit of Esther. Since returning home from Israel last fall I found myself with a deep desire to write what I believe is the “rest of the story” of Esther’s purification, and her greatness. I’m calling it The Healing Rose and this is why and how it fits into my Precious Oils Biblical fragrance ministry of nearly 23 years and my love of God’s creation found in His botanical kingdom. In fact, just as I surrounded myself with myrrh as I wrote Esther’s Days of Purification I’ve surrounded myself with over 2 dozen reference books from Hebrew University’s Professor Michael Zohary to PHD James Duke’s books that contain incredible knowledge of Biblical herbs and plants and His “Green Pharmacy” must-have reference to the first book on aromatherapy by René-Maurice Gattefossé. As I write, rose water and heavenly, fragrant, and aged rose essential oil continually are being used as I anoint myself. I’m convinced that the Ruach Ha Kodesh (The Holy Spirit) is in the nature, fragrance and the rose’s healing attributes in what I’m believing was part, if not the most significant ancient plant used in Esther’s purification. Roses, what can I say but how much I love them. About 15 years ago my husband, David, took a few twigs of an old and very fragrant rose bush and with care and a “green thumb” began to grow rose bushes from them. Today those bushes are planted in our yard and I just can’t wait until spring when he surprises me with the first blooms which he puts in my little crystal vase and puts on my desk. I find myself being carried away with the intoxicating fragrance that one or two little blossoms can emit. I often dry the petals and make a soothing bath bag where I blend oatmeal and a little Dead Sea Salt and a drop of Italian lavender essential oil or I make my Esther’s scrub. Don’t worry; both of the recipes are included in this book. 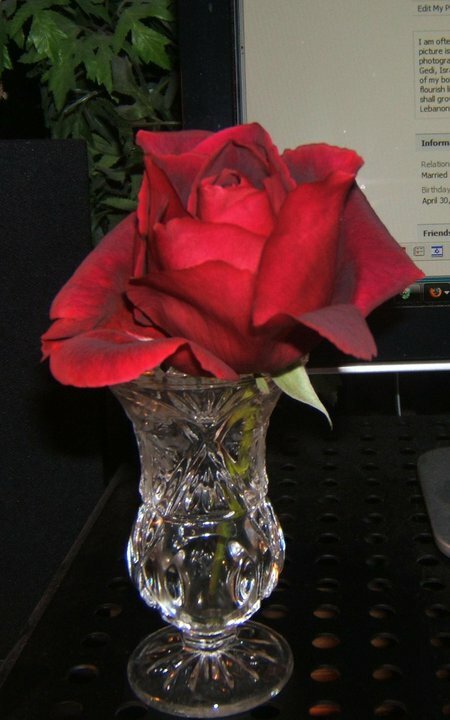 For the thousands of you who have read my Esther’s Days of Purification you know how often I reference the rose. I believe for this study it is worth repeating a few lines from the intro and other parts of the book. To continue, on page 61 I give you a list of over 50 plants that I believe may have been used during Esther’s Day. I compiled the list from a number or cited resources. In the list you will find the rose as well as the rose of Sharon. In this book you will find explanation and more detail of these two very different plants. In the same manner I have also used the same template of exploring the rose as I did with myrrh and the seven plants I highlighted being a part of Esther’s purification. For those of you who are using my book for your own Bible study you’ll have the information at your fingertips of the physical and emotional qualities of roses in many different forms; rosehips (tea and carrier oil), rose essential oil and rose water. My love of roses doesn’t end in what I’ve already cited. If you received my book with the nine oils or the deluxe fragrance box you will have the additional rose that I use to embellish the gift box. The logo of Precious Oils Up On The Hill® is, of course, the rose. If you look closely at the logo you will see the rose picture that I choose is reflective, just as the Bride of Yeshua, should be of her Bridegroom in thought and deed. As we look into the rose in Hebrew thought and Scripture we find that Israel is often referred to as “The Rose of Jacob”; which is the Jewish people. How amazing that the whole community of Israel are “roses”? This is prophetic, my Friend. Israel’s call is to be a light unto the nations as the Messianic Kingdom is established and their emblem is the menorah. It is so amazing that we find written in the Jewish writing of Targum Yonathan that the flowers on the golden menorah were similar to roses. The theme of Esther and the season of Purim are commanded to be observed through all generations and a holiday many believe will be observed throughout the millennium. As you read The Healing Rose you will find how the rose is found in the yearly liturgy of Purim, and why roses are important to the story of Esther’s purification, and yours. To end this intro all I can say is that the Lord has once again spoken through His fragrant creation. 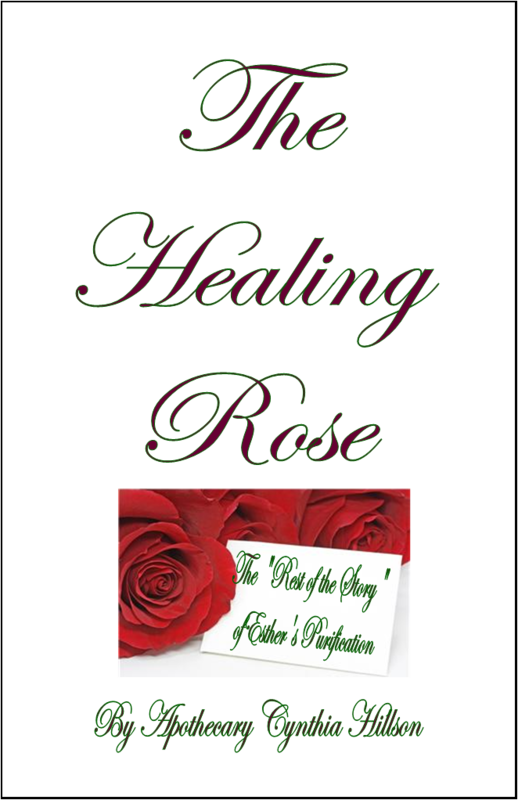 I hope you agree that The Healing Rose is the finale and “the rest of the story” of Esther’s Days of Purification. I feel it was with me, and I pray it is for you also. Kate’s wedding bouquet must smell wonderful today. Of course I’m elated how it symbolizes a royal wedding. Her bouquet was a shield-shaped wired bouquet of myrtle, lily-of-the-valley, sweet William and hyacinth. It draws on the traditions of flowers of significance for the Royal Family, the Middleton family and on the Language of Flowers. Of course I’m loving that Kate’s bouquet featured the myrtle plant; a favorite of mine for many reasons. Myrtle in Hebrew is Hadas, the root word of the name of Queen Esther. The official wedding web site states that Kate’s bouquet contains stems from a myrtle planted at Osborne House, Isle of Wight, by Queen Victoria in 1845, and a sprig from a plant grown from the myrtle used in The Queen’s wedding bouquet of 1947. The tradition of carrying myrtle begun after Queen Victoria was given a nosegay containing myrtle by Prince Albert’s grandmother during a visit to Gotha in Germany. In the same year, Queen Victoria and Prince Albert bought Osborne House as a family retreat, and a sprig from the posy was planted against the terrace walls, where it continues to thrive today. The myrtle was first carried by Queen Victoria eldest daughter, Princess Victoria, when she married in 1858, and was used to signify the traditional innocence of a bride. So truly fitting is the bouquet for a royal bride. The myrtle plant is one of my favorites. 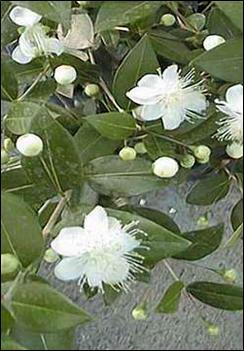 Currently, Precious Oils Up On the Hill, has true myrtle essential oil from Israel a/k/a Green Myrtle (Myrtus communis). Green myrtle can not be compared to the lesser red myrtle; there is a vast difference in therapeutic benefits. Green myrtle is linalool and Red Myrtle is Cineole. I’ll post a blog next week to further explain the differences. I use the true Green Myrtle in a few of my blends; Esther’s Anointing Oil and The Overflowing Cup. 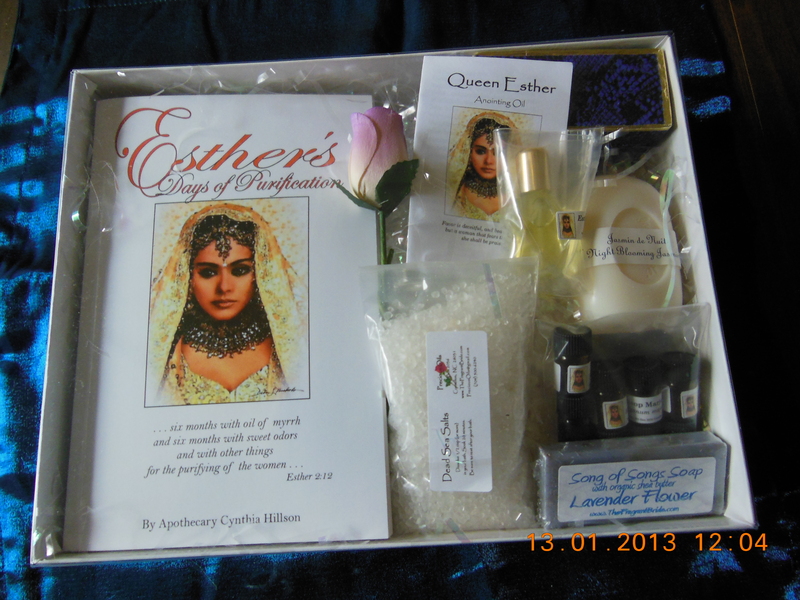 Also, myrtle is one of the nine oils I include in my Esther gift box. Esther’s Hebrew name is Hadassah, which means “myrtle.” This brings a deeper significance to her story. Esther’s character is revealed by her devotion to justice, living out the nature of her name, Hadas, also known as myrtle. Like Hadassah, myrtle is a plant that has its own hidden properties. 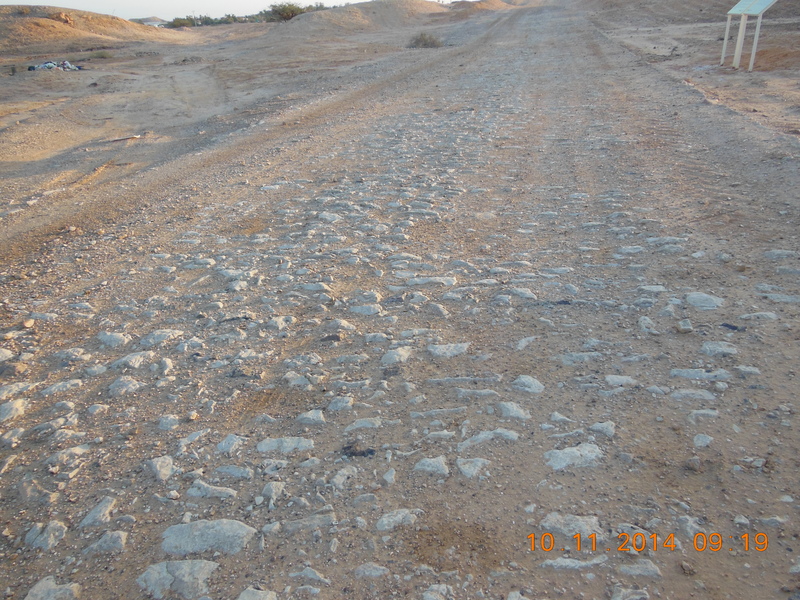 You will find myrtle growing throughout Israel and the Middle East. It is known as the “Tree of Love.” When one looks upon the myrtle plant it looks as it really doesn’t have any purpose and actually is quite plain. The myrtle plant can withstand drought and remains green even after cutting. The crushing of the myrtle leaves provides a very sweet, fragrant aroma that is used in perfumery. In ancient times, two bouquets of myrtle welcomed in the Shabbat each week. Boughs of myrtle were worn by bridegrooms, used in the betrothal celebration and blended in perfumes and anointing oils. Aromatherapy usage of myrtle for skin care, respiratory ailments and the immune system is growing in today’s health and wellness industry. The myrtle’s fragrant branches are used symbolically during Succoth (Feast of Tabernacles) in the lulav (four species). You will also find myrtle associated with the Messianic redemption in Isaiah 55:12 &13. In Zechariah 1 we read about “a man standing among the myrtle trees”. I pray, as you use this portion of myrtle, that the Myrtle in you comes forth and you find favor with the King. As the week ends and Shabbat begins I pray that you have a wonderful time of refreshing with your family and loved ones. The Holy Bible is a treasure chest; I love to dig for the gems that can be mined from it. 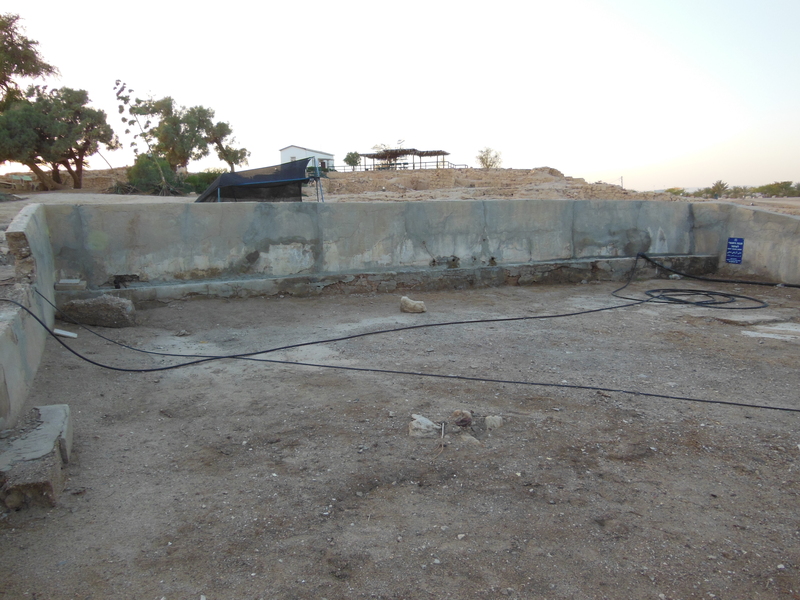 One of my favorite continuous mining excursions is the book of Esther. The season of Purim is upon us. Today I wanted to take a few moments and share with you some of my thoughts for this year’s Purim season and why you should consider setting aside some time for it. First, In Esther 9 we find that Purim should be observed yearly. I delight in celebrating all Jewish holidays, even the less publicized ones such as Purim and Hanukkah. I’m always learning something new from them, so I have a few thoughts for this season that I want to share with you today. 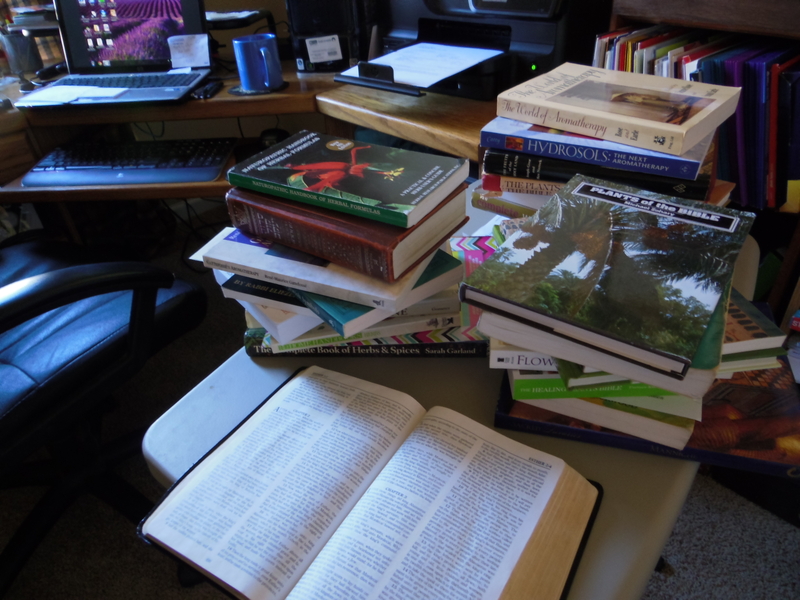 This past January I was in my office studying. Out of the blue I was prompted to look ahead to February on my calendar. I was a bit amazed when I saw two days highlighted in February that said “Purim Katan and Shushan Purim Katan”. I thought I had missed something as I thought Purim this year is in March. And at that point I couldn’t recall seeing Purim written “Purim Katan” knowing that katan in Hebrew means “little”. Well my studying took a different course from that moment. Are you aware that this year is a leap year in the Jewish calendar? The leap year adds two Adars known as Adar I and Adar II. This gave us opportunity to observe Purim not only once this year, but twice. The Little Purim has passed. The activities were nearly the same as the Shushan Purim that we will be celebrating this week, except Jewish tradition tells us that fasting isn’t part of the Little Purim. So, I’ve been weighing out how to express what I am feeling for this season, especially since my book, Esther’s Days of Purification, has become a Bible Study worldwide. Of course I am awed that others are preaching the message that I’ve written but let me tell you I’m more awed of some of the other things I’ve felt since that moment in my office when discovering that we had two months of Adar in 2011. Friends, please take note, this is the season of “Purim, Purim”. I’m reminded that when one reads Scripture and God says something twice it is time for us to “perk up our ears” and hear what the Spirit is saying. He is speaking in every way possible; nations are not only rising one against another, their internal conflicts are on the fore front of our daily news. The price of commodities is increasing daily with many economists telling us to prepare for much larger increases of them. Worldwide violent storms, flooding, tsunamis and earthquakes have increased since last year’s Purim; they are becoming common place instead of things of the past. Then we have the on-going crunch down on Israel and the Jewish people, the latest happening this past weekend with the cold murder of the family of five in the God-ordained, Biblical land of Samaria. I truly feel as the Lord is telling us, the Bride of Yeshua, to “Arise, Arise . . . this is the season of Esther, Esther”. While my Esther’s Days of Purification book is a study on the 12 months of Esther’s preparation to meet the King I want to highlight a few things to consider between now and Purim next year (2012). I know this blog is lengthy, but please let me explain my heart and look into a few things in Scripture and Jewish thought. In Chapter 3 we read of Haman’s plot to destroy the Jewish people, his anger and intention coming when Mordecai refused to bow done to him. Haman knew that Mordecai’s refusal was religiously motivated. I can only guess the hatred in his eyes saw beyond punishing Mordecai only; it was to destroy all the Jewish people. Haman was granted the King’s scribes to write the decree being sent out to all the nations in the first month, the month of Nisan. The plot for the Jews to lose their life was scheduled for 11 months later, in the month of Adar. Sending response back to Mordecai, Esther shared her concerns of what seemed to be her own doom. Everyone knew the law that no one, including the queen, could enter the inner court without being summoned; it was a death sentence. She also added that she hadn’t been with the king for thirty days. Perhaps Esther’s strategy was that the king would call for her soon; this would give the chance to plea for her people. Esther’s response to Mordecai was to send word to her people that resided in Shushan to fast and pray for three days and nights; she along with her handmaidens would do the same. Friends, this week is Purim. 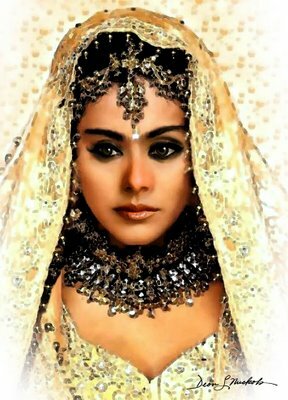 May I suggest that you pray-fully read the book of Esther this week; it only takes a few minutes. On Thursday (Weds night at Sundown) is the Fast of Esther and this year’s Purim in on the 20th and 21st. The story continues to take on more meaning to me each time I read about and think about current situations. But as I reflected and have written on this portion of Esther today I am wondering if we shouldn’t take our fasting and intercession one step further this year, beginning now until Purim 2012. With the understanding that chapters 3 and 4 took place over an eleven month period of time brings additional light into the story. It did back when it was written, and I believe it is important today. Israel and the Jewish people need us to pray and stand with them more than ever. The calendar of God written in the Bible has no errors or coincidence. You see, the decree written to destroy the Jews was written on Nisan 13. This date is important; it is the day that is known as Bedikt Chametz, the day to use candlelight to get all the leaven out of our homes before the next day which is the eve of Pesach, Nisan 14. Symbolically speaking leaven is our words, bad doctrine, our vices and sin. We have thirty days between Purim and Pesach; thirty days to reflect and consider our “leaven”. What will our prayers, intercession and involvement concerning Israel be in the coming months? I hope that many of you will consider that this year’s call of God in this season of Esther, Esther has been highlighted not only to me, but to you. It is time to pray and intercede for her people as never before. In a few weeks I plan to send or even personally take Purim “portions” and Pesach blessings to Israel. Pesach is often a time when additional finances for grocery vouchers are needed for the special foods that accompany Pesach Seders. I also want to take this opportunity to invite you to consider going to Israel this year. If you are interested in going this fall for the Feast of Tabernacles please contact me via e-mail at PreciousOils@aol.com. Tentative dates (2011) are October 9th to 20th.